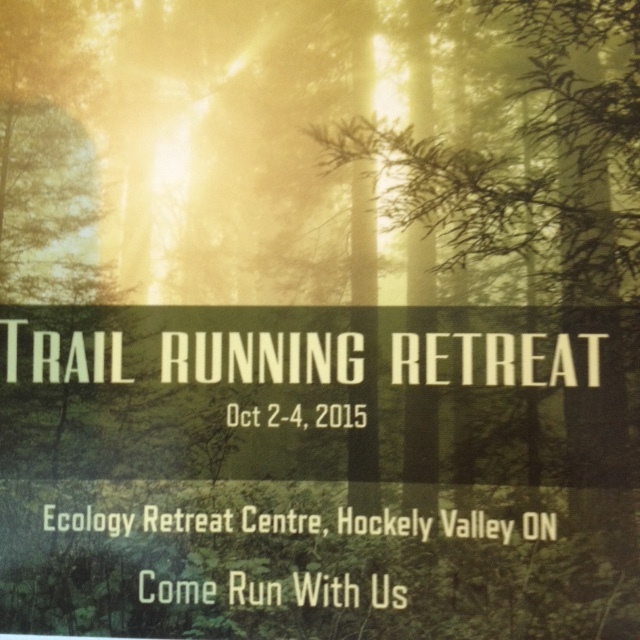 1-I’ve officially started my advertising blitz for this year’s TRAIL RUNNING RETREAT Oct 2-4. Building on last year’s successes, I can’t wait to host it again this year. I’ve met some amazing people last year at the camp and I look forward to seeing them again and meeting new people. Space is limited, so if you are thinking of joining us, don’t delay! Last year the camp sold out, even with minimal advertising! Click on the separate tab to learn more about the retreat. 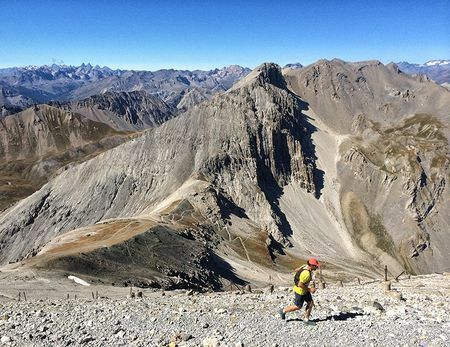 2-I’ve officially signed up for the Sky Race Montgenevre race on July 18th. Not only will this will be my longest trail race to date (37km), but it will be in the french alps with amazing scenery. Because I haven’t been able to train consistently or with much intensity this winter, I figured I might as well pick a race that is all about the scenery and the experience. And I can’t wait to see my husband and kiddies waiting for me at the finish line. 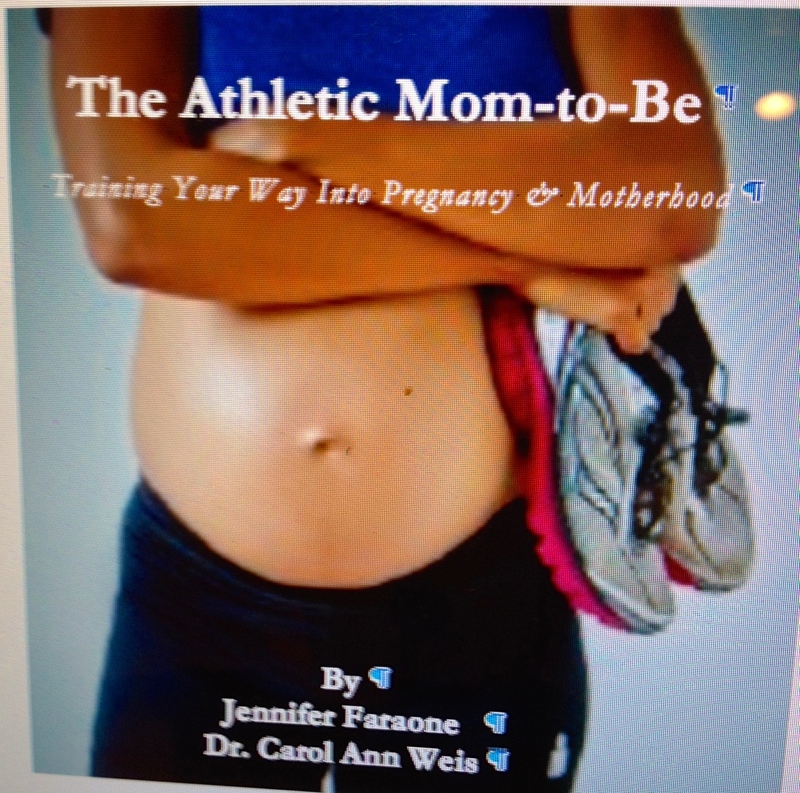 3-My Book “The Athletic Mom-to-Be: Training Your Way Into Pregnancy and Motherhood” is soooo close to hitting the book shelves. This has been a book in the makings for a very long time, and I can’t wait to officially get it out there to readers. It has such an abundance of great information and advice-including testimonials and tips from over 40 athletes! 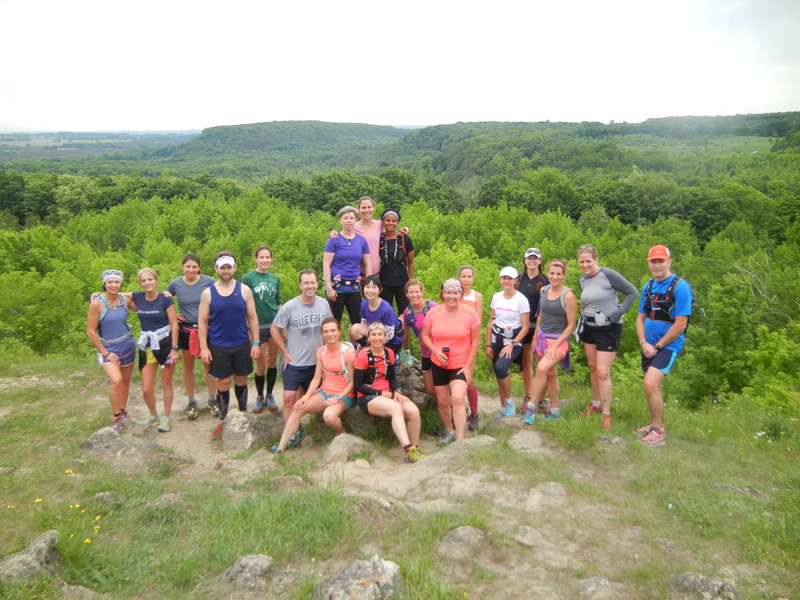 Can’t wait to start thinking about my next book…maybe something with trail running? And this is just a sprinkling of the exciting things to come this year…so if the cold weather wants to stick around a little bit longer, who cares! I have my excitement to keep me warm!